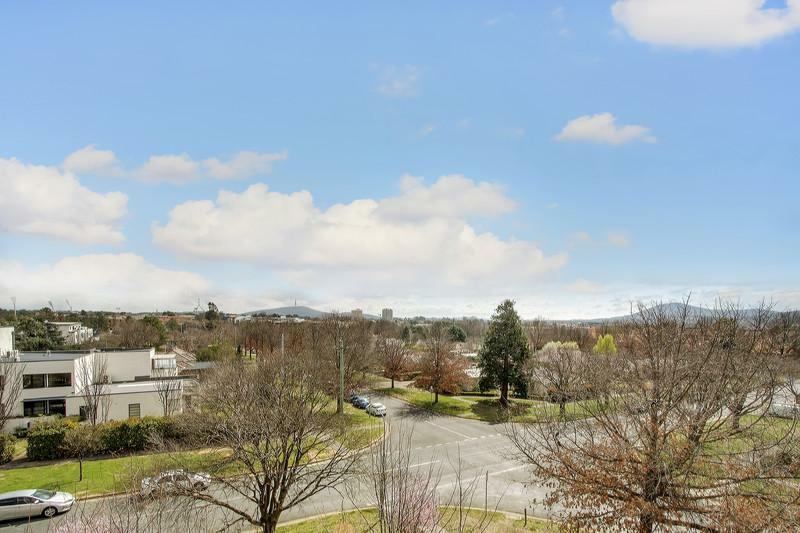 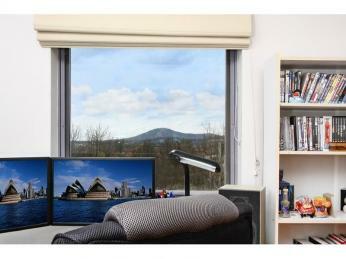 Panoramic views from Parliament House to Mount Ainslie overlooking the heritage cottages of Kingston with a north facing outlook, what more could you ask for? 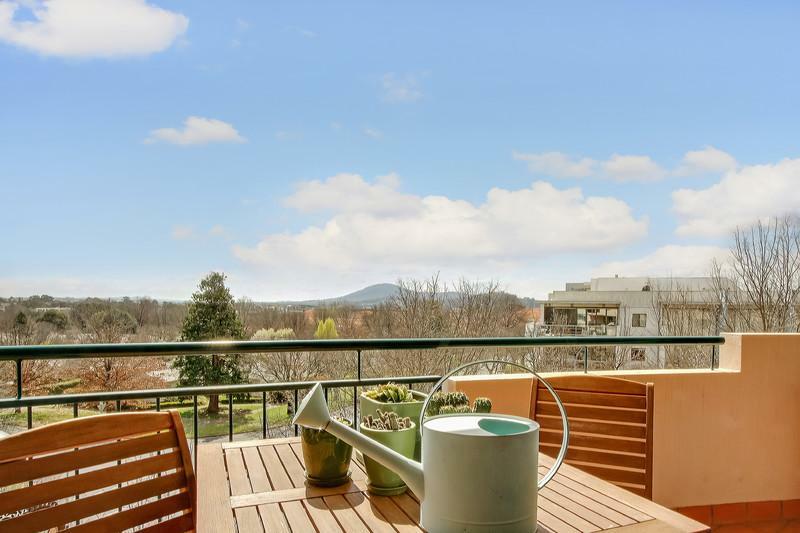 Experience the ultimate in apartment living and enjoy a superb combination of flowing interiors, intimate privacy and relaxed leafy surrounds. 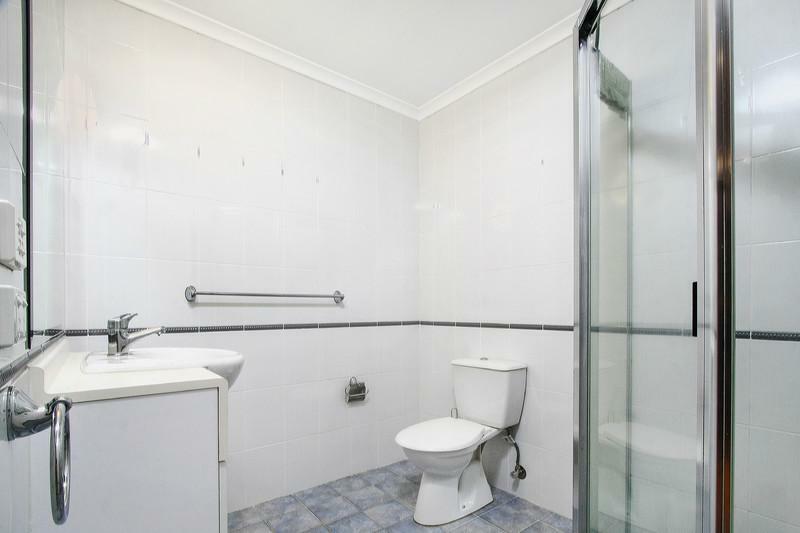 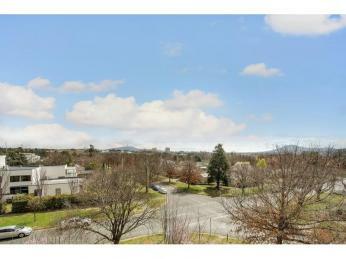 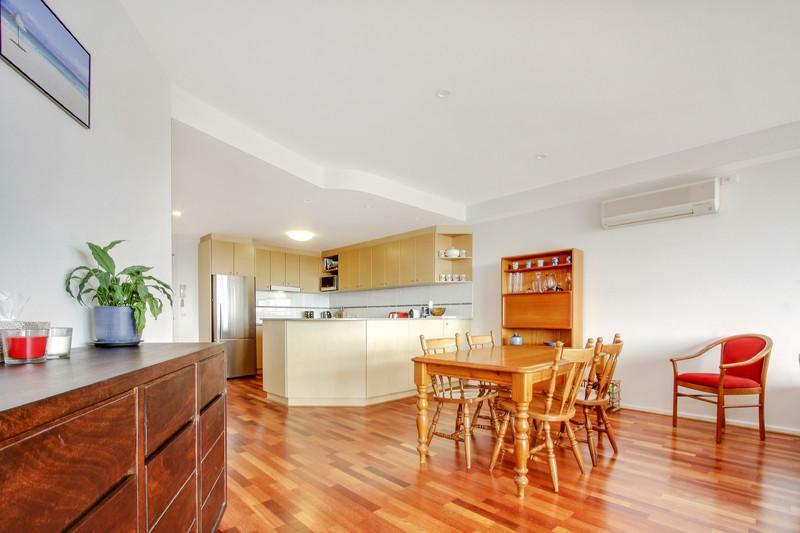 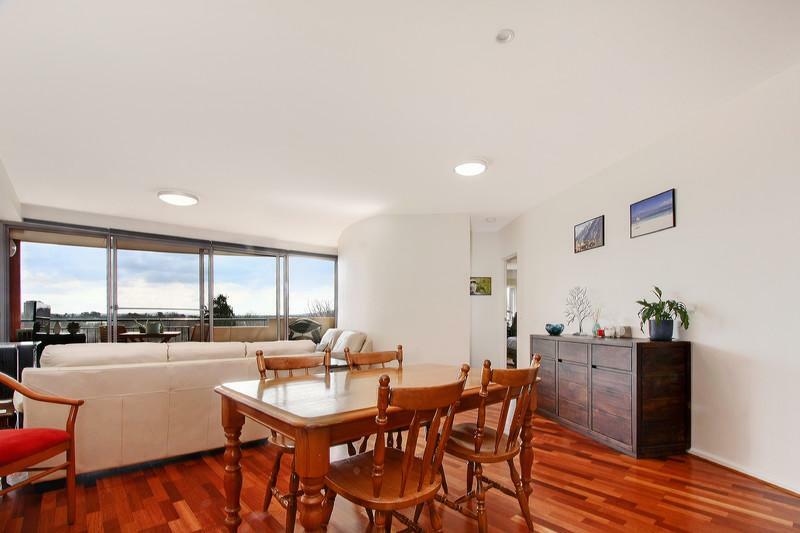 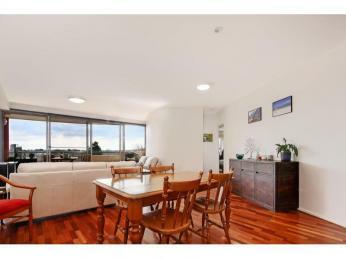 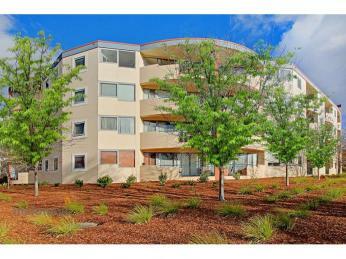 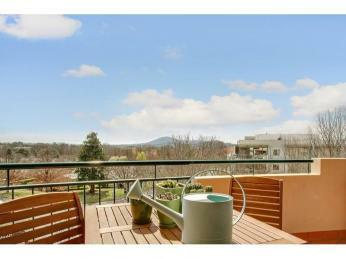 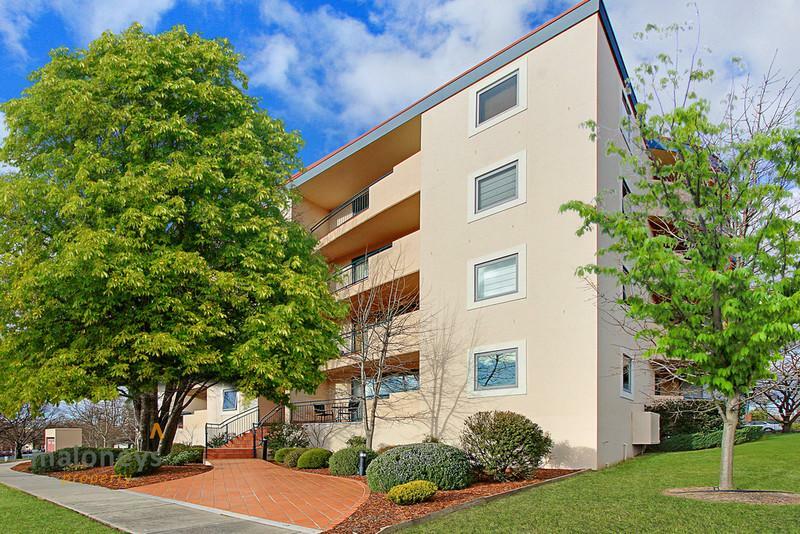 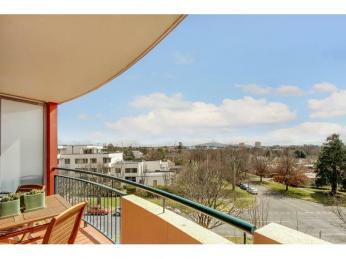 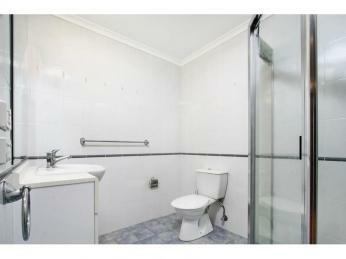 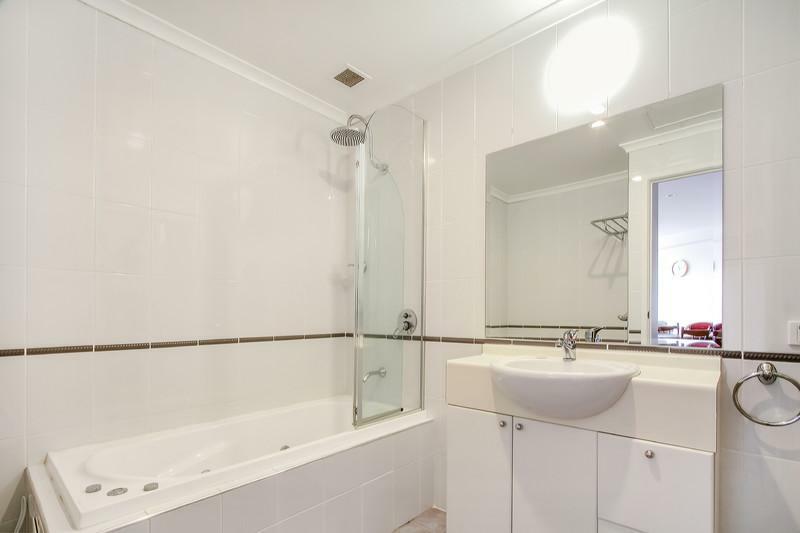 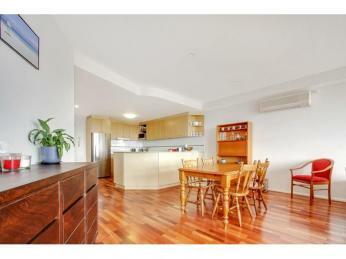 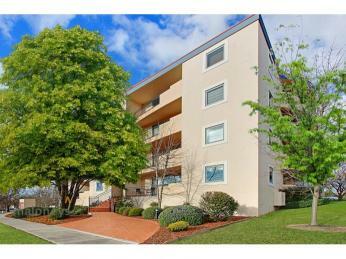 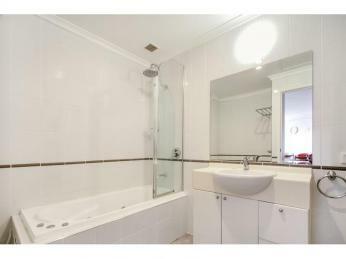 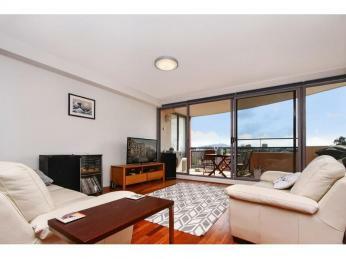 Located on Burke Street, this apartment provides peace and privacy for its new owners. 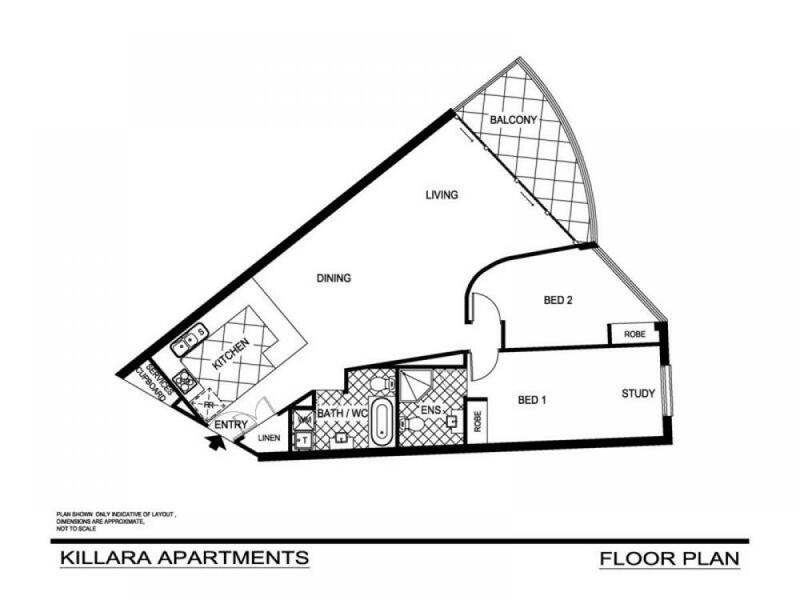 This two bedroom apartment is conveniently spread over a single level with a layout that optimizes the large living spaces within. 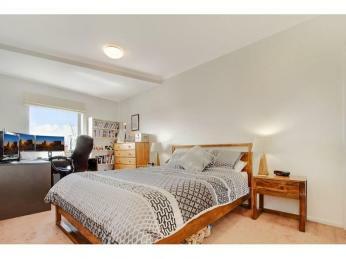 Both bedrooms are of a generous size, and include built-in robes. 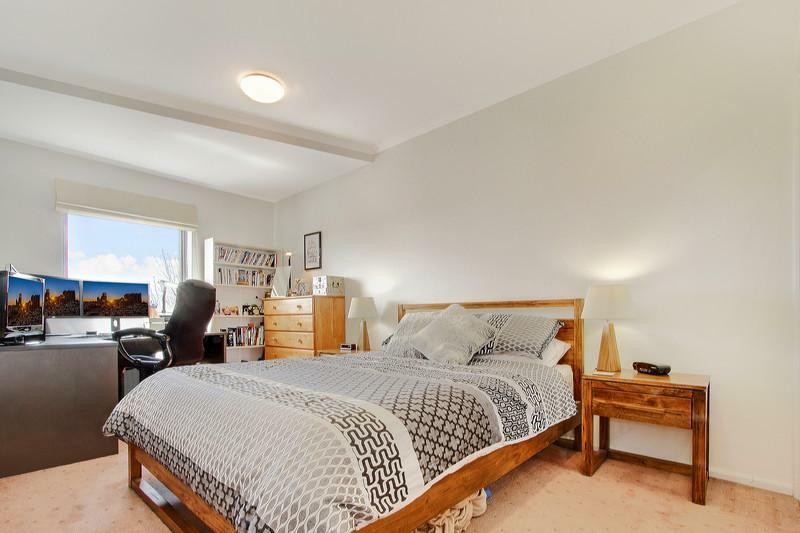 The main bedroom features a good sized ensuite; both bedrooms provides functionality and allows room enough for a study, whilst maintaining comfort. 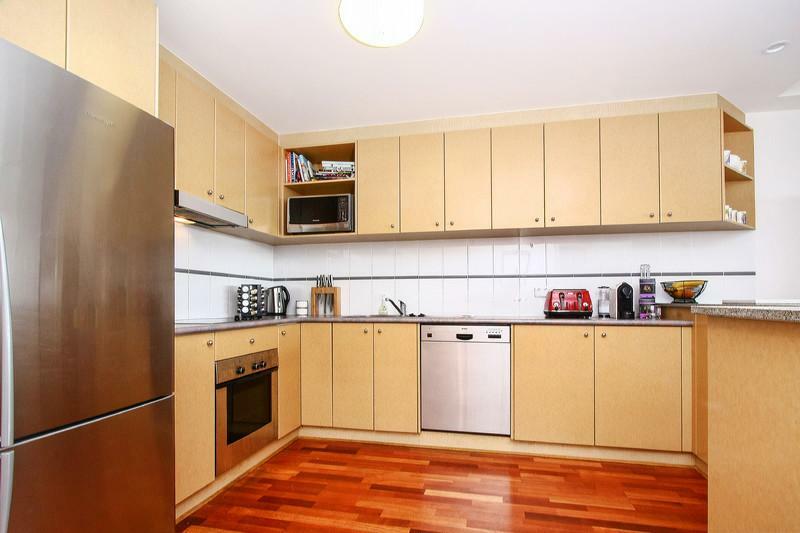 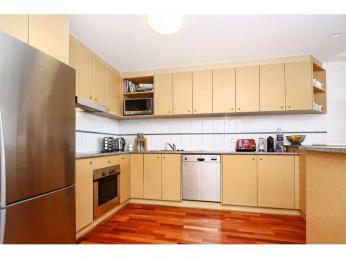 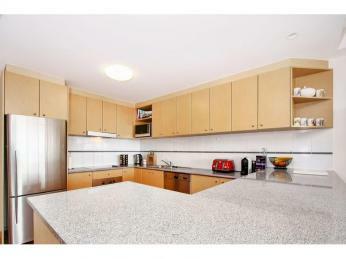 The centrally located super-sized kitchen is the hub of the home. 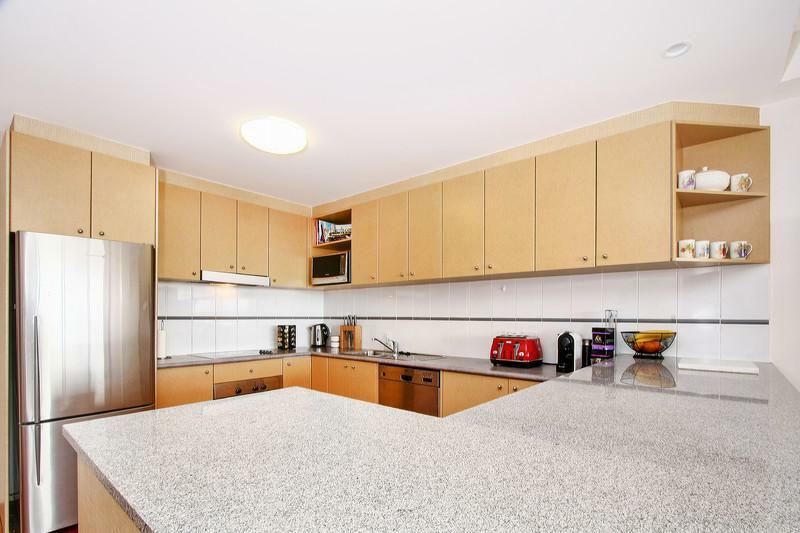 It will delight the budding chef with its quality appliances, including dishwasher, electric cooktop and oven, and an abundance of cupboard space. 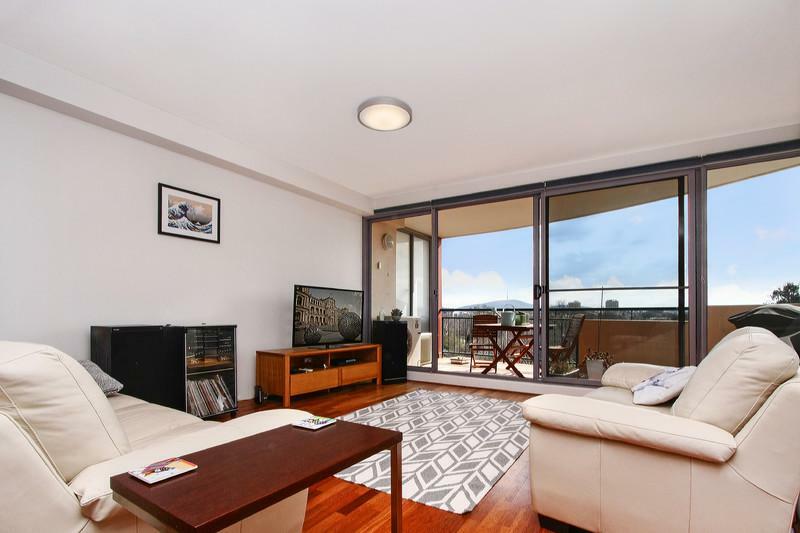 The spacious open plan living area features an abundance of natural light which extends the living space out onto the balcony, making it ideal for entertaining. 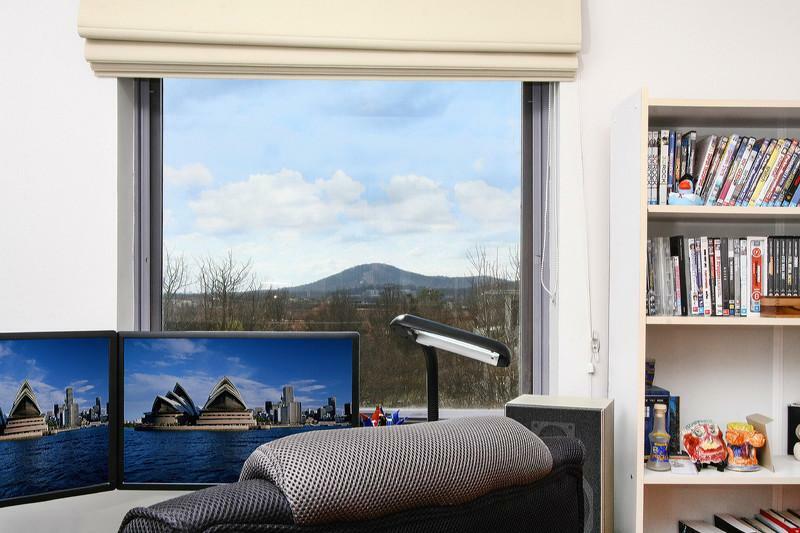 Reverse cycle heating and cooling, as well as extra storage space, are additional features. 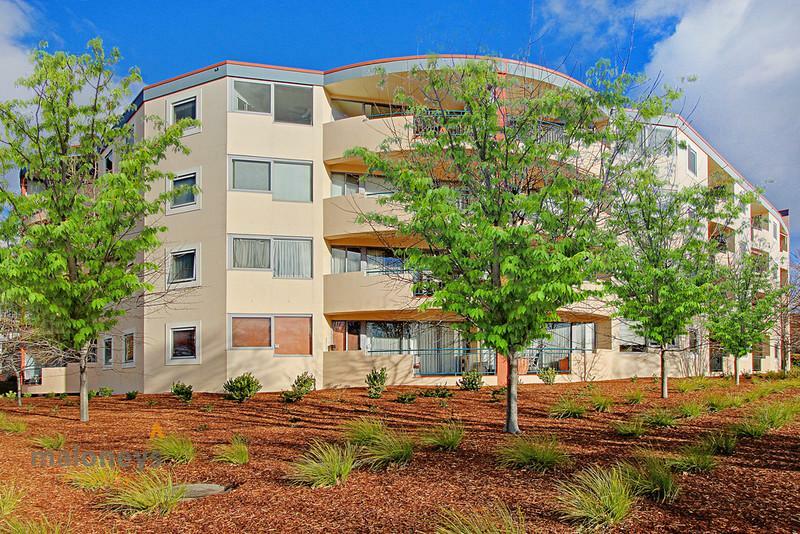 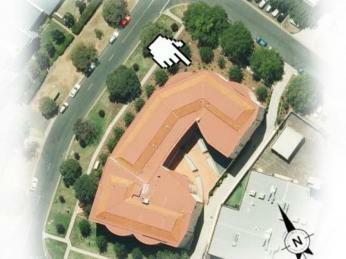 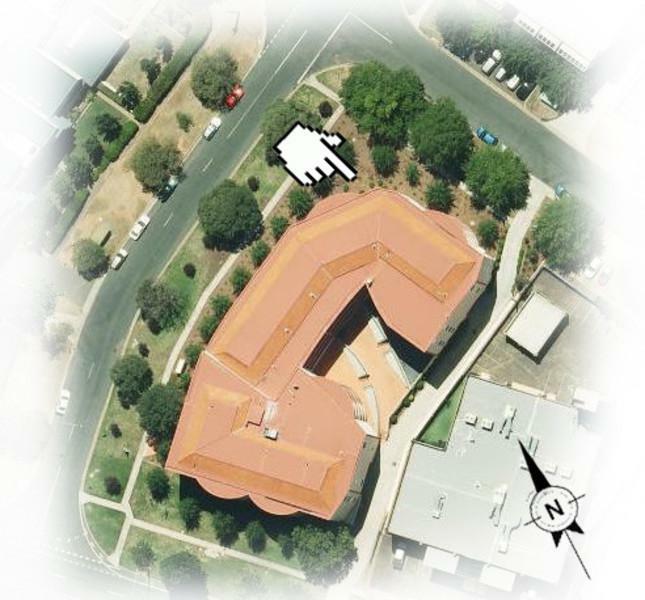 Car accommodation includes secure underground parking for one car and ample visitor parking within the complex. 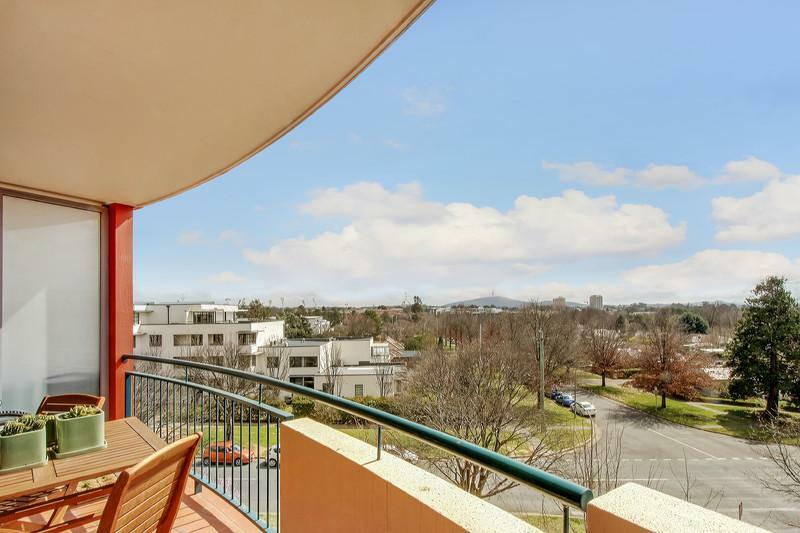 Within walking distance to all the boutiques, cafes and restaurants that Manuka, Kingston and The Foreshore precinct have to offer, as well as Lake Burley Griffin, the Bus Depot and Fyshwick markets, this fourth floor two bedroom home offers an enviable lifestyle in Canberra’s sought after inner south.